...I enjoyed the Managing and Organising module because it focused on the Human Resources side of business and the lectures were so amazing. "I always wanted to pursue a sandwich course after hearing about the benefits they bring while I was in sixth form. The BA (Hons) Business Management and Human Resources course was a perfect choice. It allowed me to gain a broad overview of business, specialise in a specific area and gain some valuable work experience. 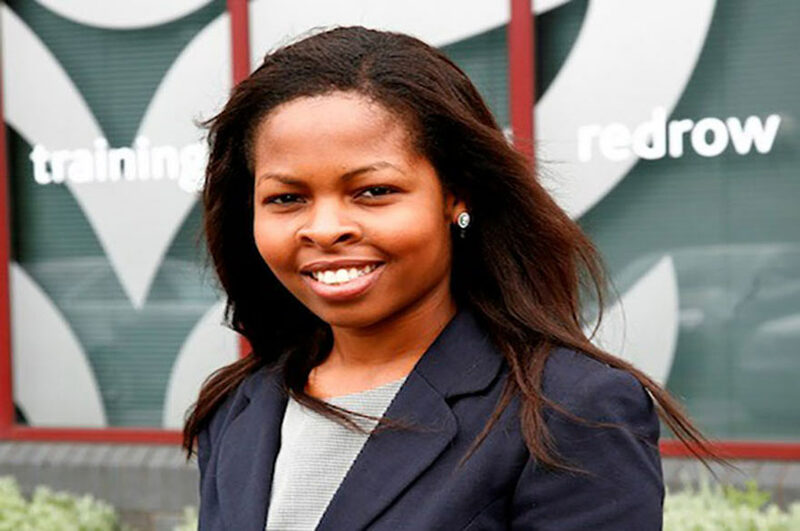 "The fact that Nottingham Trent University has a very good reputation for graduate employability also influenced my decision to choose it as my first choice. "The location and surrounding area of the University were also huge selling points. Students have easy access to transport and shops. The Newton building, where Nottingham Business School is based, played a major part too as I wanted to study in a new modern building environment. "In my first year I enjoyed the Managing and Organising module because it focused on the Human Resources side of business and the lectures were so amazing. I also enjoyed Marketing and Operations as we got the opportunity to create our own products. "I feel like my course is preparing me to the world of work because it involves various learning activities such as group work which are vital in the real business world."